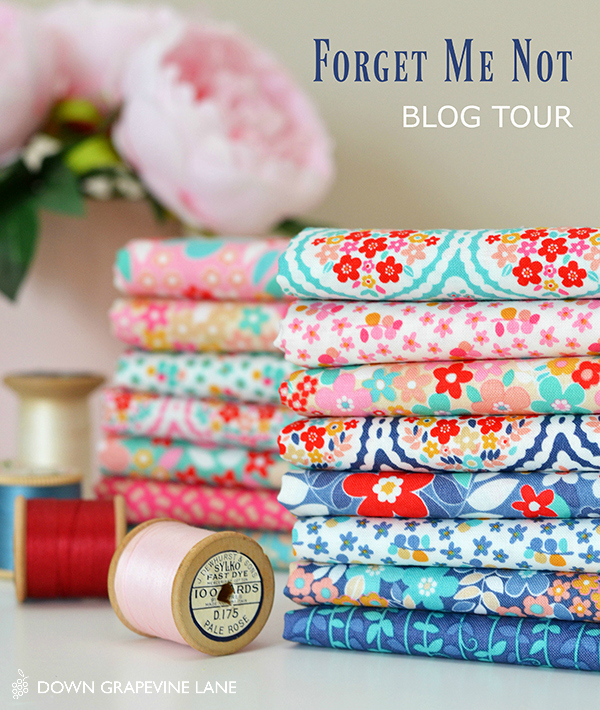 Welcome to my stop on the Forget Me Not blog tour, showcasing this pretty new collection by Tammie Green of Studio T Green for Riley Blake Designs. 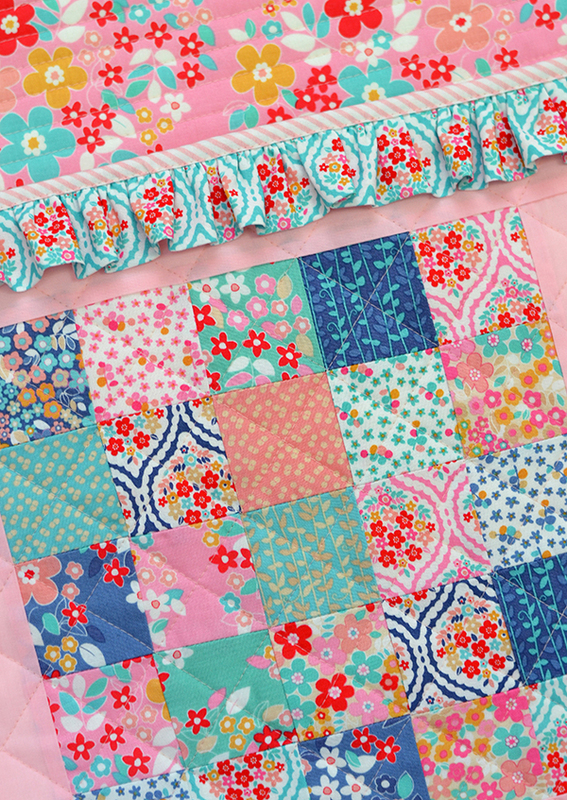 Such sweet colours and lovely florals - my little girl almost died when she set eyes on this fabric! 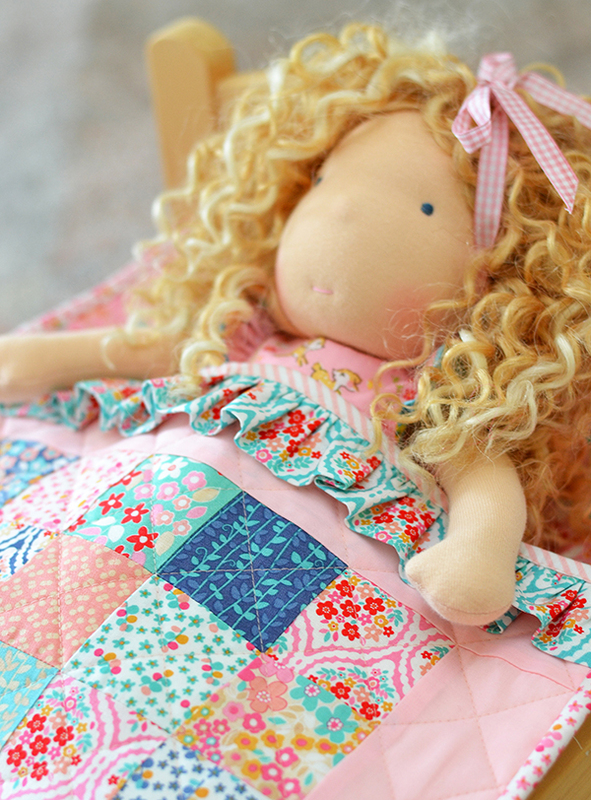 So I made a new quilt for her doll's bed, using my own Ruffle Doll Quilt pattern. Boy was she happy when she saw it! 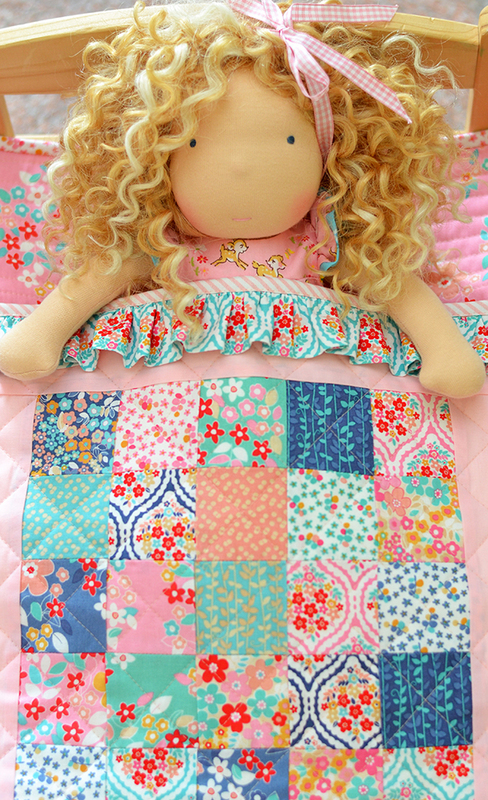 I always get questions about this doll whenever she puts in an appearance on my blog - so I will just mention here that she was made by the lovely Deb from Deb's Steiner Dolls - a truly talented Aussie custom doll maker! 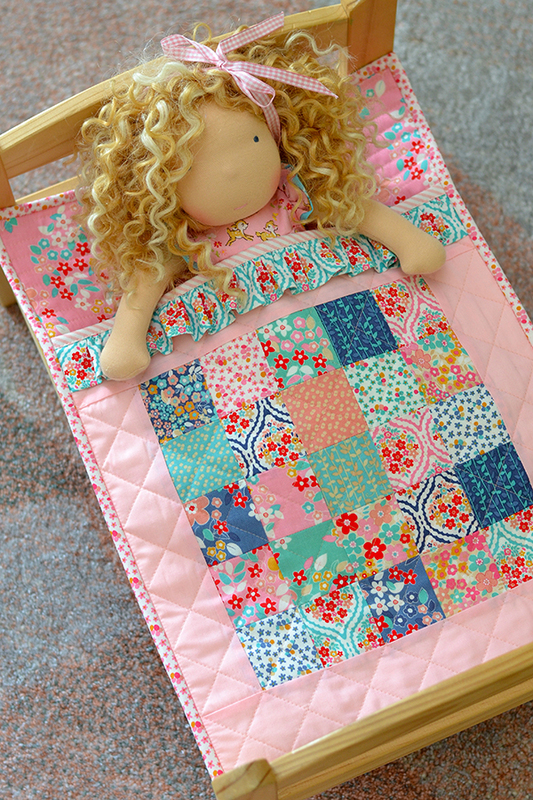 I designed this doll quilt / sleeping bag to fit an IKEA doll's bed, which I know is a very popular choice worldwide. 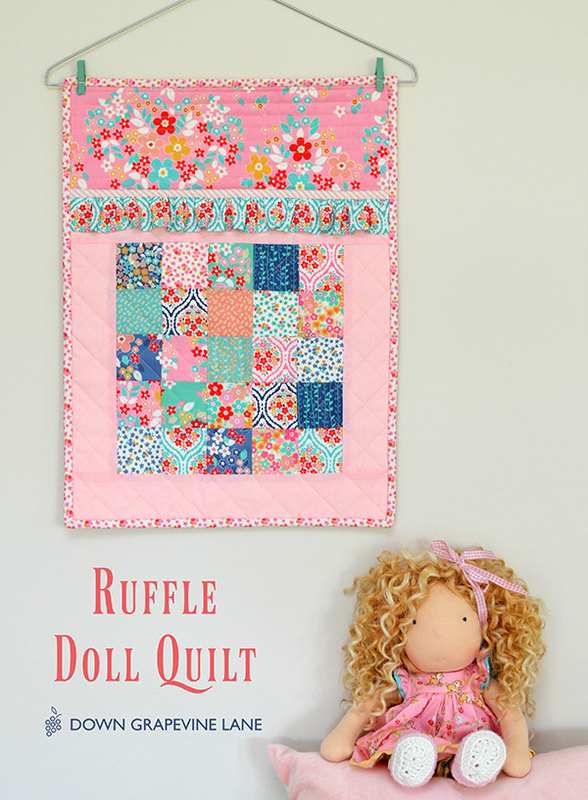 It is super quick to make, suitable for beginner quilters, and the sweet ruffle is sure to melt any little person's heart. 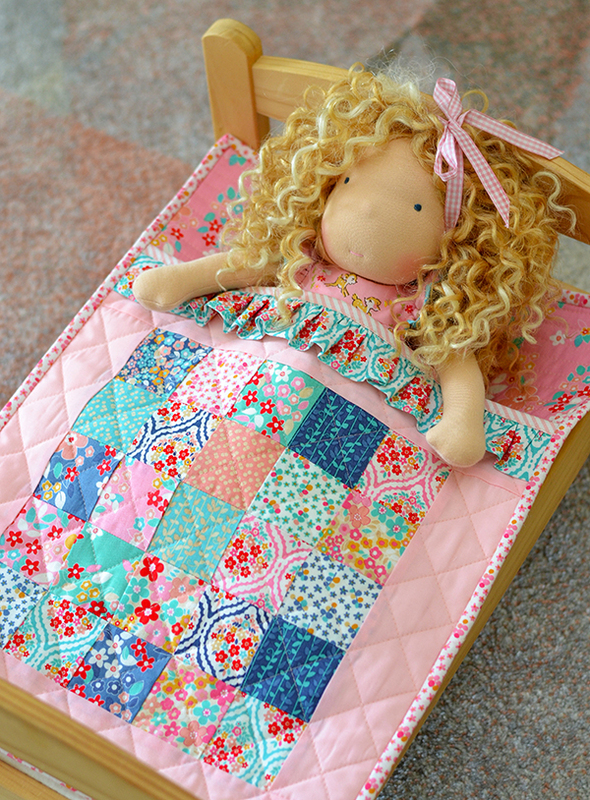 The pattern is available in PDF and paper versions in my shop. 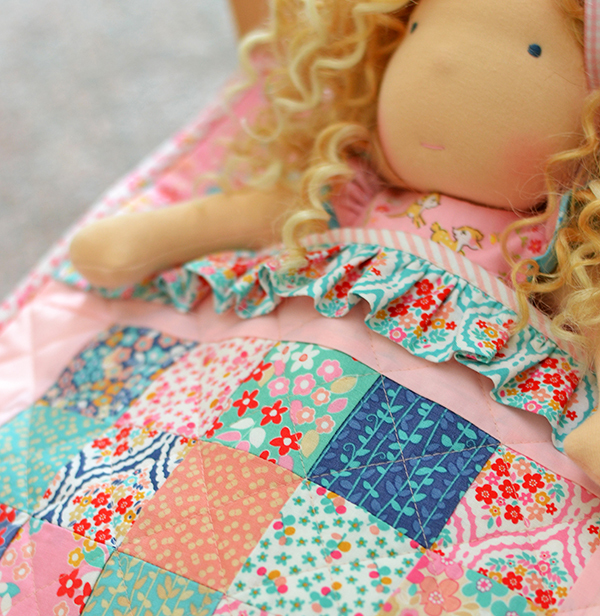 I used my favourite Aurifil 50 wt thread in Pink 2410 for the piecing and quilting. 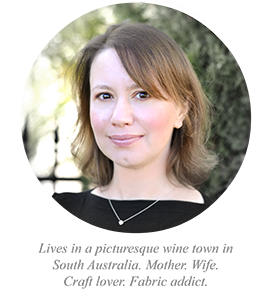 Hope you enjoyed my project on the blog tour - thanks for visiting! 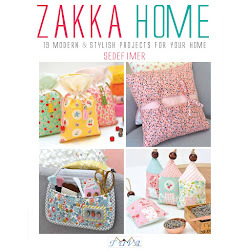 CUTE AS A BUTTON SEDEF!